Are Blunts Really Worse Than Regular Cigarettes? 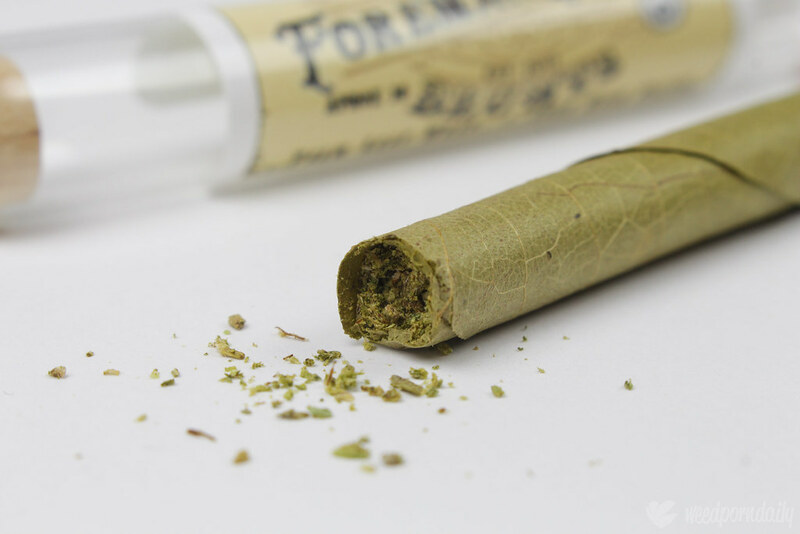 Blunts consist of marijuana wrapped in tobacco leaves, whereas joints consist of marijuana wrapped in cigarette paper. While smoking a blunt can be tasty and provide a unique mental experience, it is among the most harmful ways of consuming cannabis. In fact, because blunts are made using tobacco products, they share many of the same health risks as cigarettes. But, are blunts worse than cigarettes considering these potent smokables technically contain less tobacco? We’ve done a little research, and the overall findings are a little surprising. The smoke from cigarettes and cigars should be held in the mouth and then exhaled. That’s not how you smoke a blunt. With a blunt, consumers inhale deeply into the lungs, a full diaphragmatic inhale. 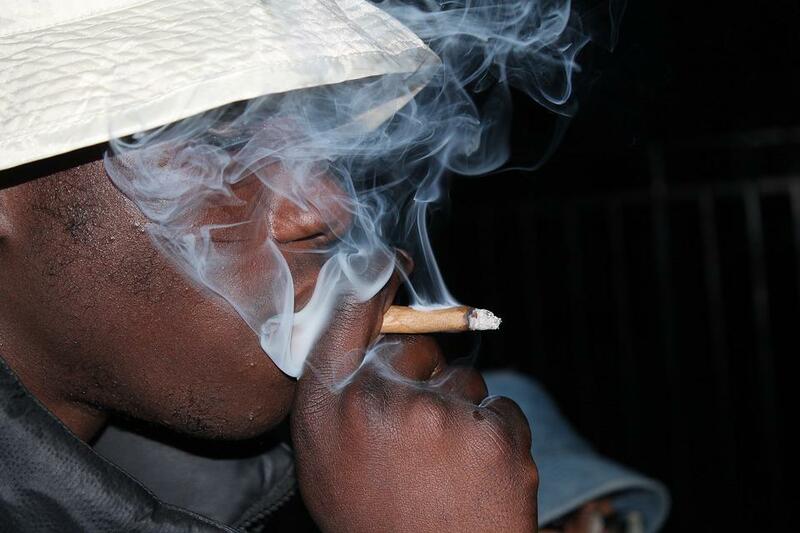 Smoke from blunts is also held for longer before the exhale, likely around three or four seconds. During this time, there is a greater risk that your lung tissue is exposed to potentially harmful toxins and abrasive, hot plant materials. Are Blunts Worse Than Cigarettes? Blunts and cigarettes have a few things in common. Both smokables contain tobacco, the hazards of which are now widely known around the world. Tobacco is not only addictive but carcinogenic. In fact, the smoke from tobacco contains over 4,000 different chemical compounds. At least 72 of these compounds are known to contribute to cancer. Whenever you smoke tobacco, you increase your risk of cancer and other diseases. This is true whether it is in the form of a blunt or in the form of a cigarette. Anyone who has ever puffed on a blunt knows that it is difficult to chain-smoke these beasts. While over 11 million Americans consume between 10 and 19 cigarettes each day, it takes a concerted effort to smoke more than three. In fact, a 2012 study published in the American Journal of Preventive Medicine found that three blunts per day was the average number smoked by avid consumers. The study also found that blunt consumers were less likely than tobacco consumers to light up during the workday. If you’re filling your blunt with pure weed, you inevitably cut down the amount of tobacco you are consuming. Further, research suggests that cannabis is not equally carcinogenic. While cannabis smoke does contain many of the same toxins as tobacco smoke, the cannabinoids in the cannabis plant behave quite differently than the nicotine found in tobacco. To simplify a complicated topic, cannabis compounds have been found to have anti-cancer properties. Nicotine, however, may actually promote cancer growth. East Coast VS. West Coast: Who’s Buds are The Best? Did You Ask Your Self – What Is Loud Weed? Did You Ever Wonder Why Your BO Can Smell Like Weed? How Much Money Does a Pot Dealer make, Selling Weed? What Exactly Are Weed Dragon Balls? Can Recreational And Medical Cannabis Coexist?